The BENEFIT of this SINGLE FAMILY HOME LOT... 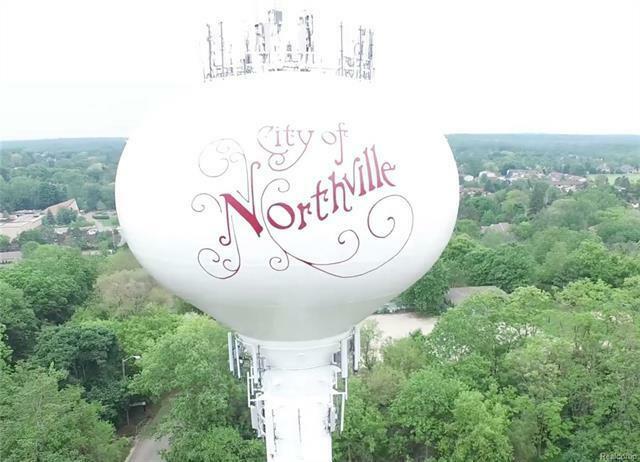 Premium Build Site - Northville Township with Northville Schools - Ready to Build on - BUILD WHAT YOU WANT NOT WHAT THEY WANT - 100% Custom Home and NOT locked into any builder. 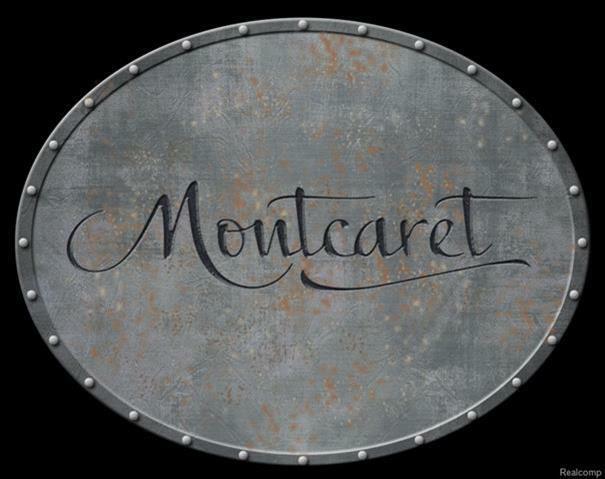 ONE of ONLY TWO lots in Montcaret where you can bring your own builder. 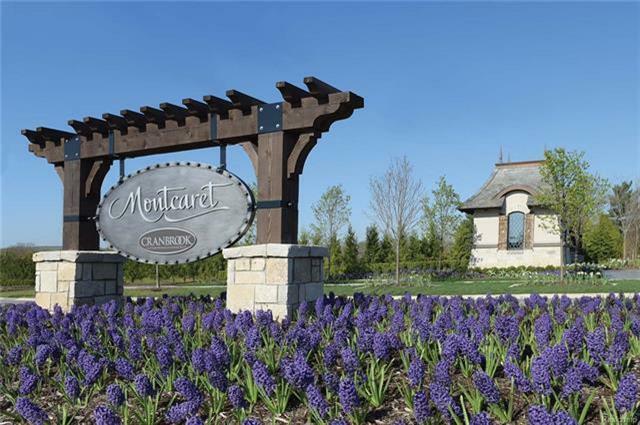 This LOT is offered for Sale in Northville's Newest Most Exclusive Sub - Montcaret. BRING YOUR OWN BUILDER. 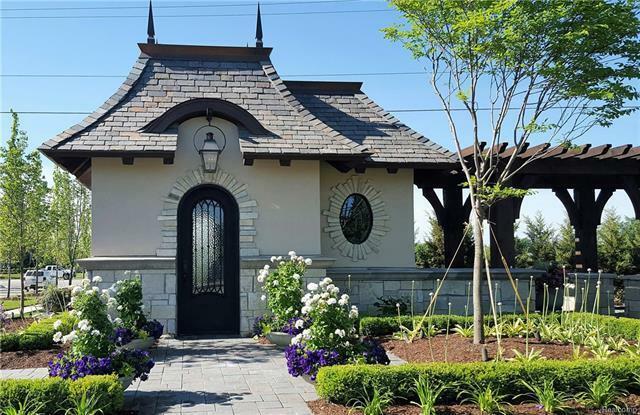 This is a very rare opportunity to build the custom home that you want. Need some design ideas? Tour one of many current and past projects. These homes are the most amazing, well-built homes that money can buy. TOUR LOT, TOUR PROJECTS, AND START BUILDING YOUR DREAM HOME.